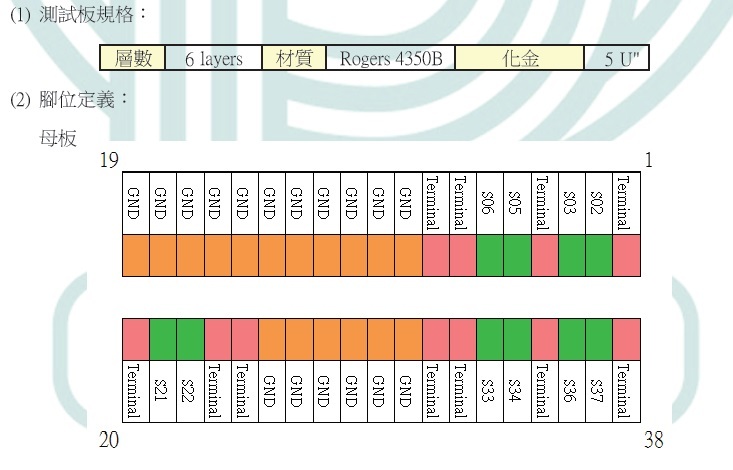 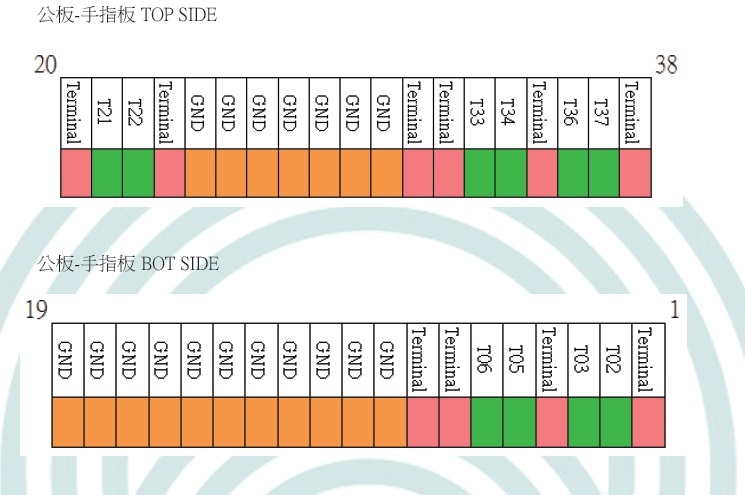 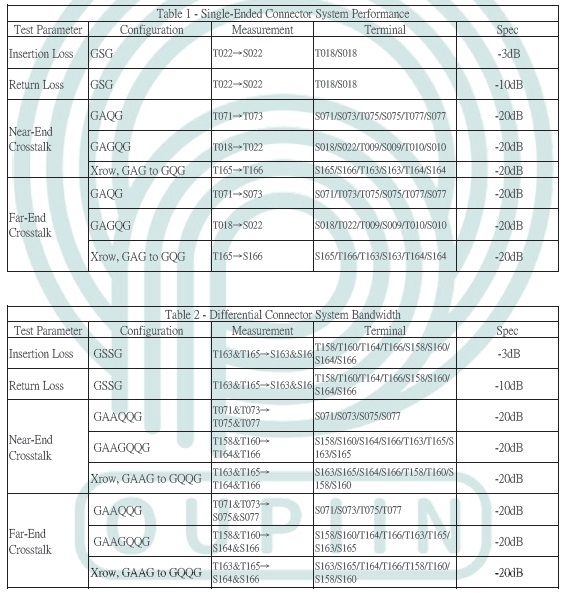 This report describes the OUPIIN QSFP+ connector SI characteristic, including test environment ,test results ect. 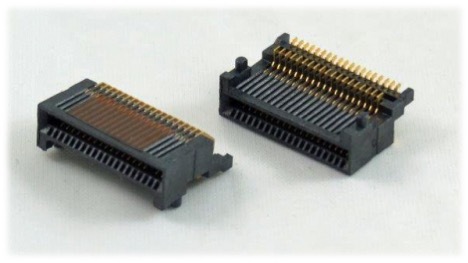 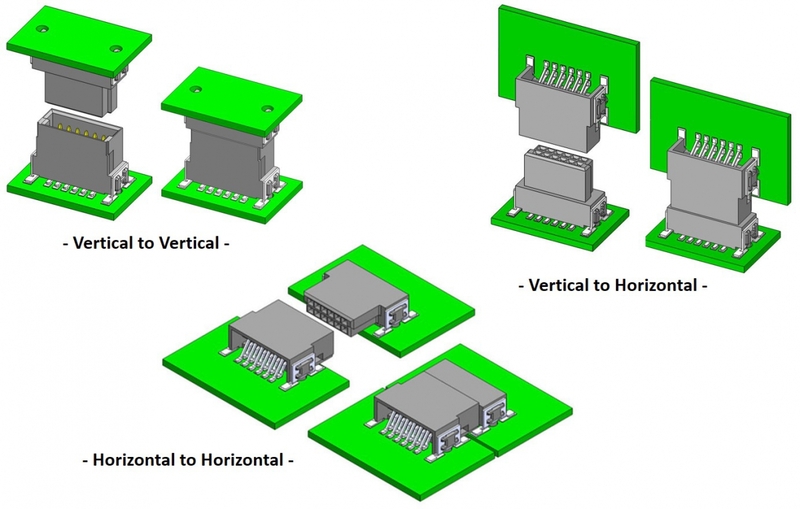 The report reflects the connector impedance, insertion loss and return loss, crosstalk and other electrical properties of proximal. 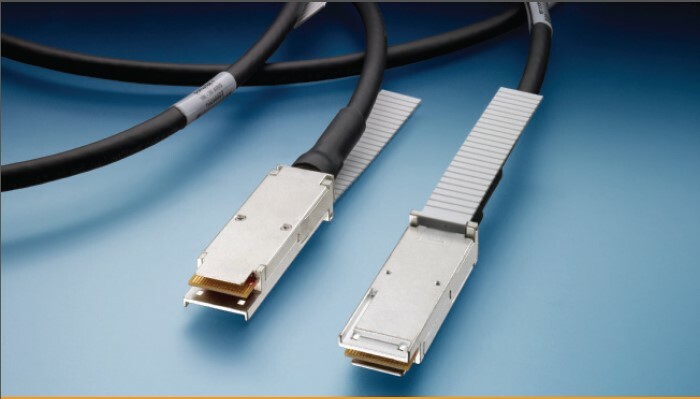 OUPIIN’s QSFP/QSFP+ interconnect products are designed in line with industry standards and adjustable proportions, which can provide the highest 56 Gbps data rate, which is designed to meet your current and future requirements. 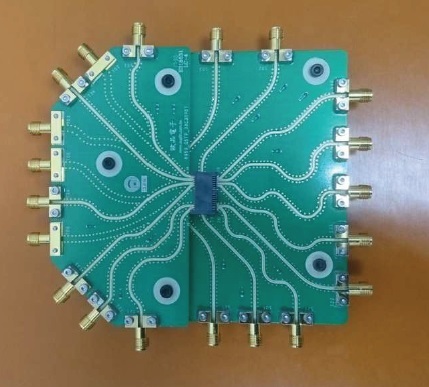 A single pluggable interface can contain four data transmission channels, and with the flexibility of the entire QSFP product mix, the channel data transmission speed can be easily upgraded from 10 Gbps NRZ to 14 Gbps NRZ and 56 Gbps PAM-4. 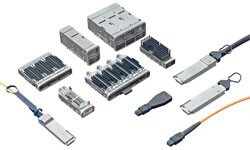 Each channel can transmit data at a speed of 10 to 56 Gbps, The density of these interconnect products is 4 times that of SFP products. 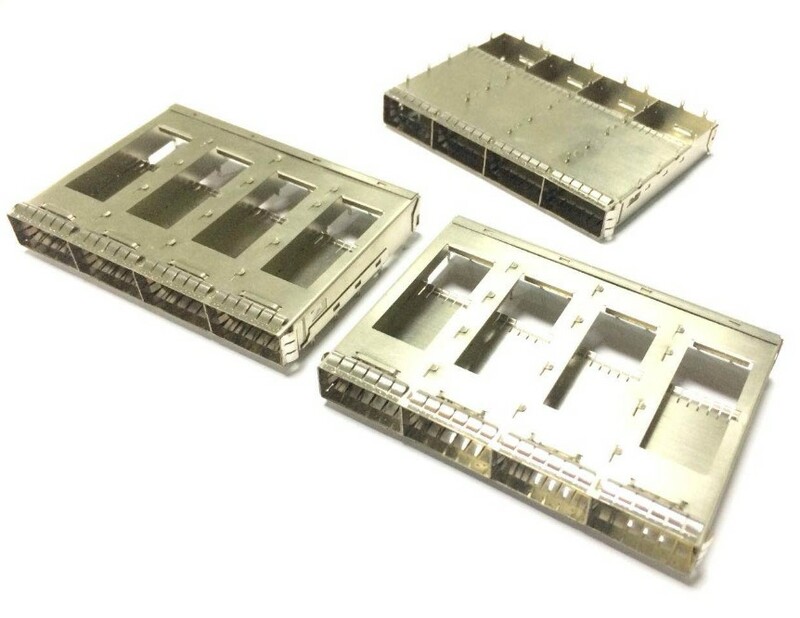 QSFP product portfolio includes single, linked and stacked shell, and offers many kinds of light pipe, frame base and radiator options.